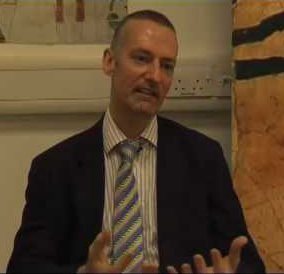 Stephen Quirke is Professor of Egyptology at the Institute of Archaeology, University College London. He was previously curator of hieratic manuscripts at the British Museum, and curator at the Petrie Museum of Egyptian Archaeology, UCL. 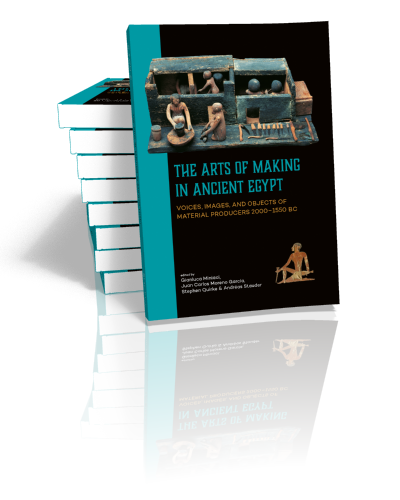 His publications include Hidden Hands: Egyptian workforces in Petrie excavation archives, 1880-1924 (2010), Going out in Daylight: the Egyptian Book of the Dead – translation, sources, meanings (2013), Exploring Religion in Ancient Egypt (2014), Birth tusks: the armoury of health in context (2016).